For more information visit us at www.missamerica.org. 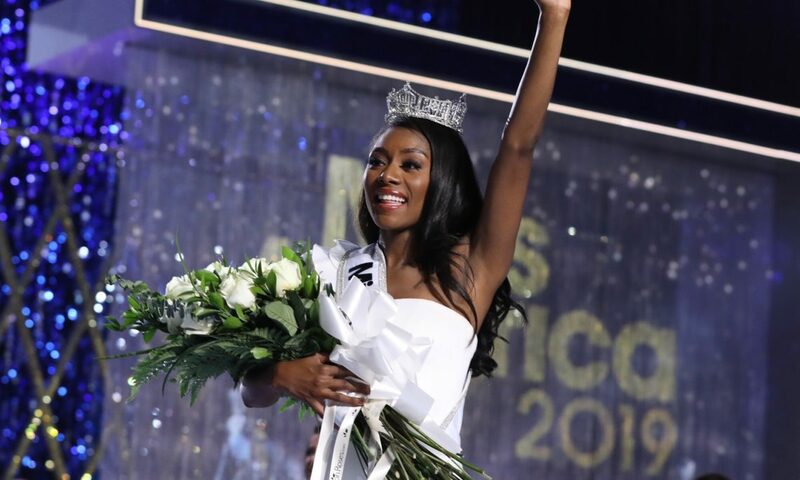 Join the #MissAmerica conversation on social media at Facebook.com/MissAmerica; Twitter @MissAmericaOrg; Instagram @MissAmerica; and YouTube.com/MissAmericaOrg. 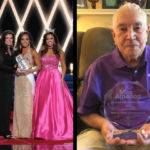 Media can download high resolution images at MissAmericaPressRoom.com.